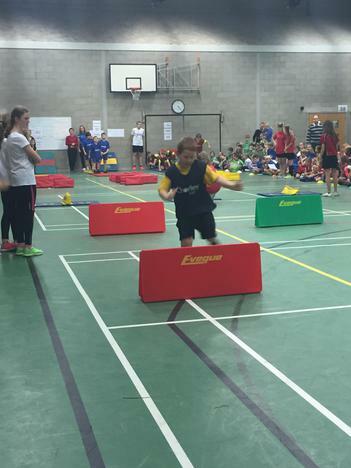 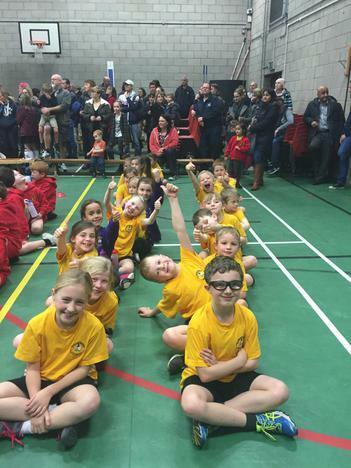 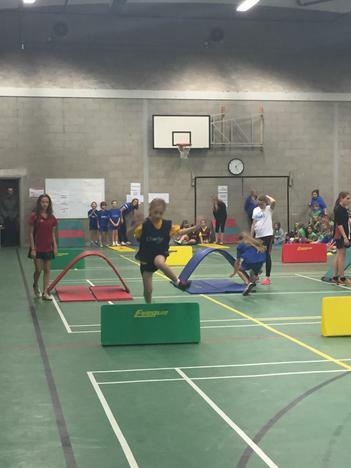 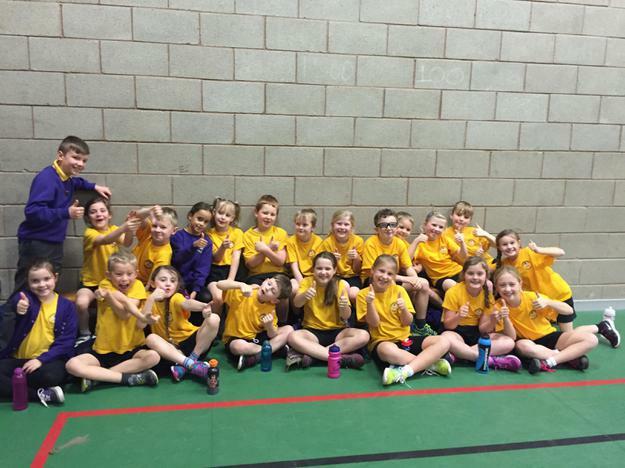 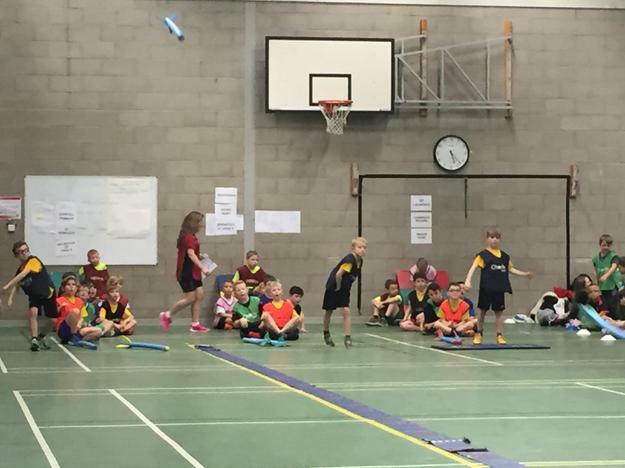 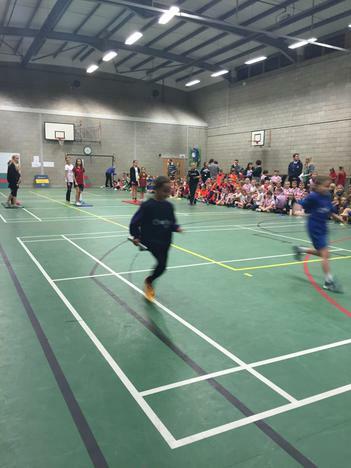 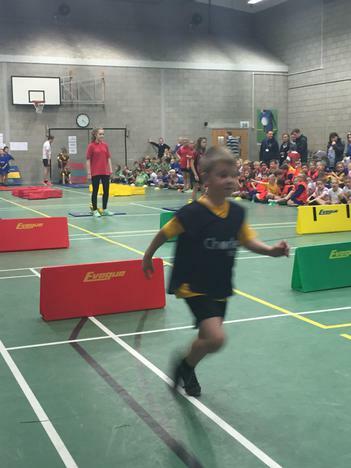 Children from year 3 and 4 took part in the Chorley Schools Indoor athletics competition. 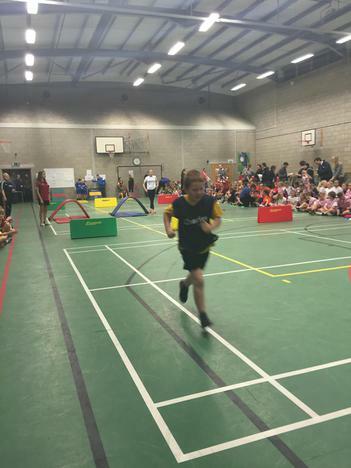 They all did really well, some very good results in the running races. 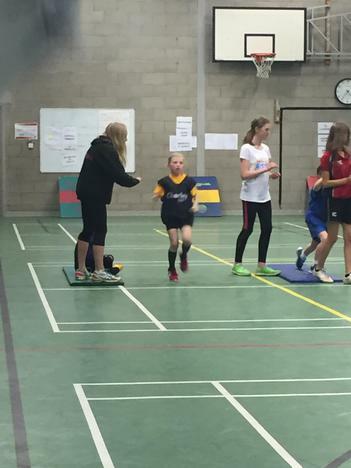 Special thank you to Mrs Wilson and her year 6 helpers for all their training sessions.